What is a South Dakota Living Will? South Dakota Living Will: What Is It? A South Dakota living will is often referred to as a declaration. 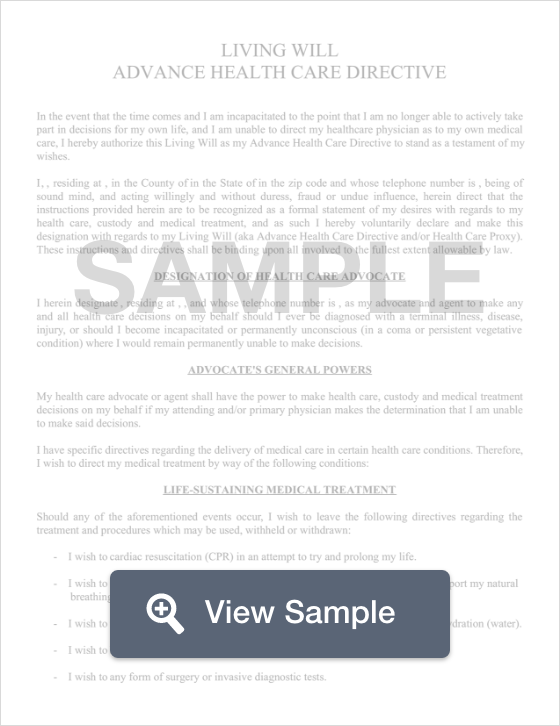 In South Dakota, a living will is important because it documents your medical wishes. Additionally, a South Dakota living will nominates an agent to make your medical decisions during that time. A South Dakota living will must be signed by two witnesses. § 34-12D-1 through § 34-12D-29: South Dakota law provides a sample form for use as a living will. The law also explains that only patients who are considered qualified (able to make their own decisions) may decide whether they can withdraw or withhold life-sustaining treatment in the future. When preparing for the end of life, it is vital to prepare a South Dakota last will and testament.